With the debut our City edition debuting, we look back at another jersey with a swoosh. Reminds me of the Shawn Bradley era. Dark times! 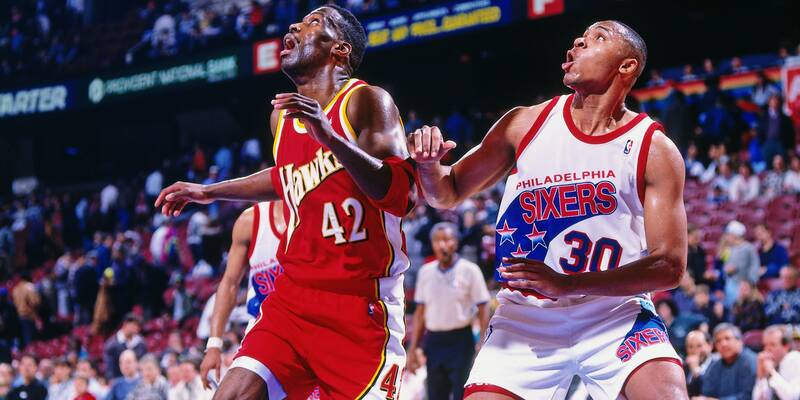 Clarence Weatherspoon was the only bright spot during that era.